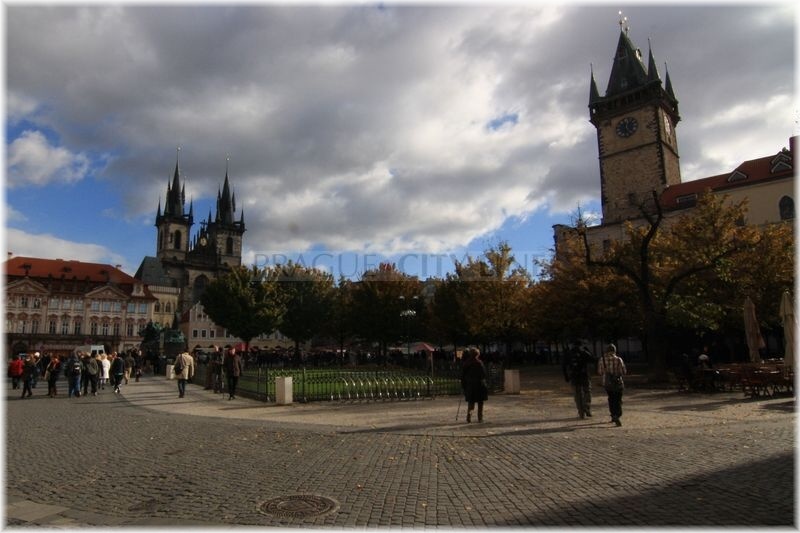 Old Town Square(czech:Staroměstské náměstí) in Prague is according to many tourists the most beautiful square of Europe. 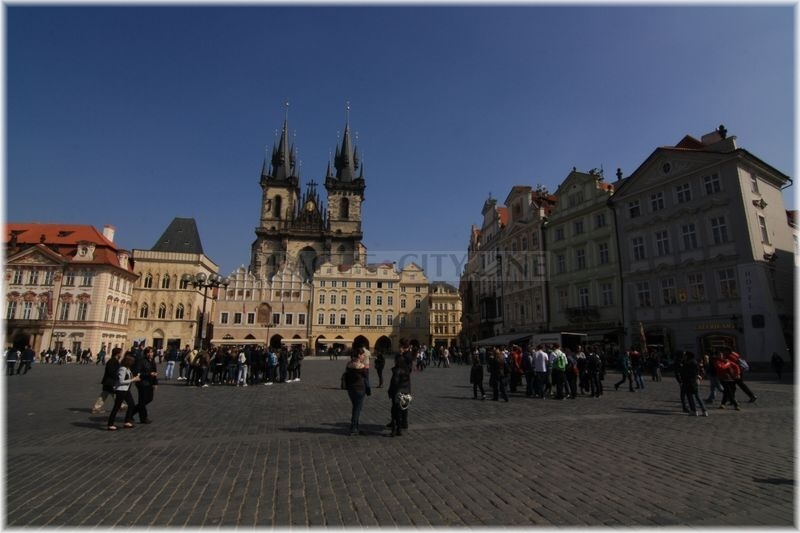 Tourists visit the square basically because of Orloj (Astronomical Clock) to watch the apostles move. 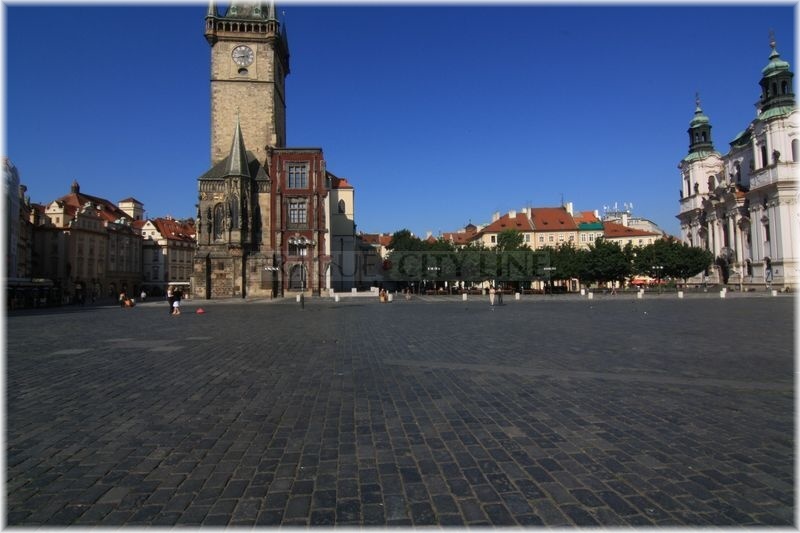 However, the square is much more interesting and mysterious, it has a unique and very long history. 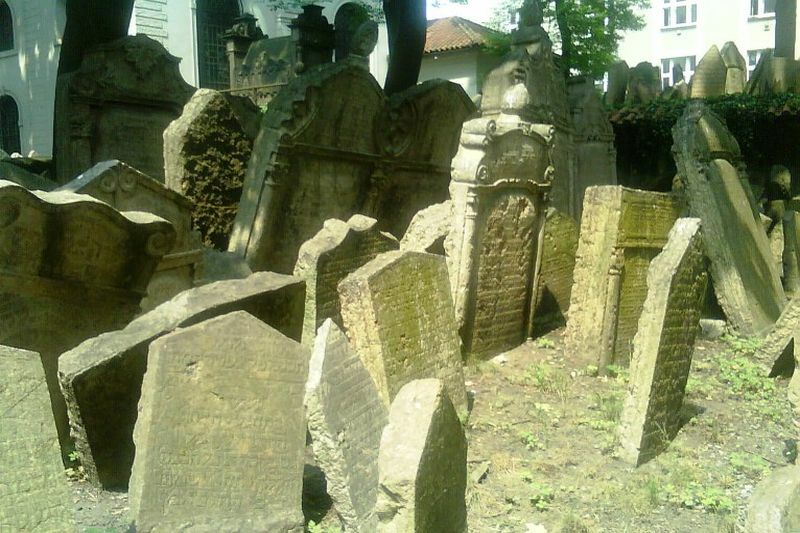 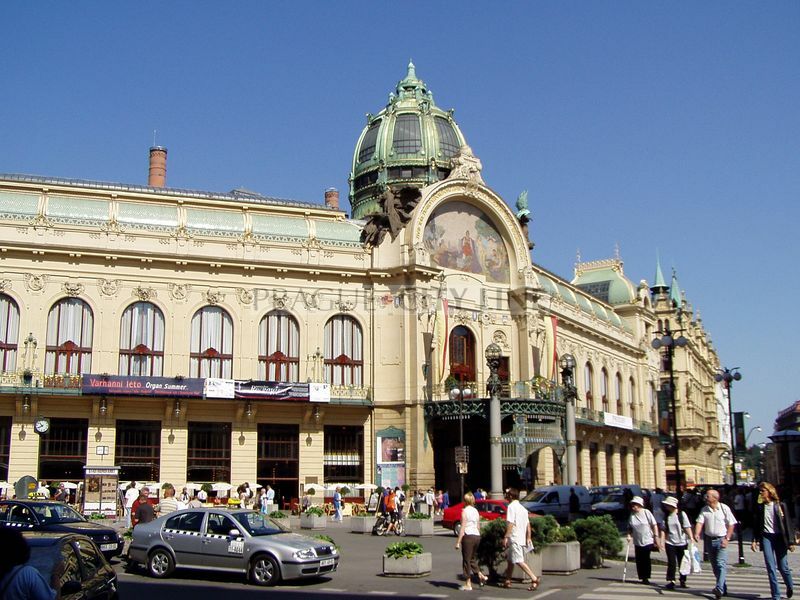 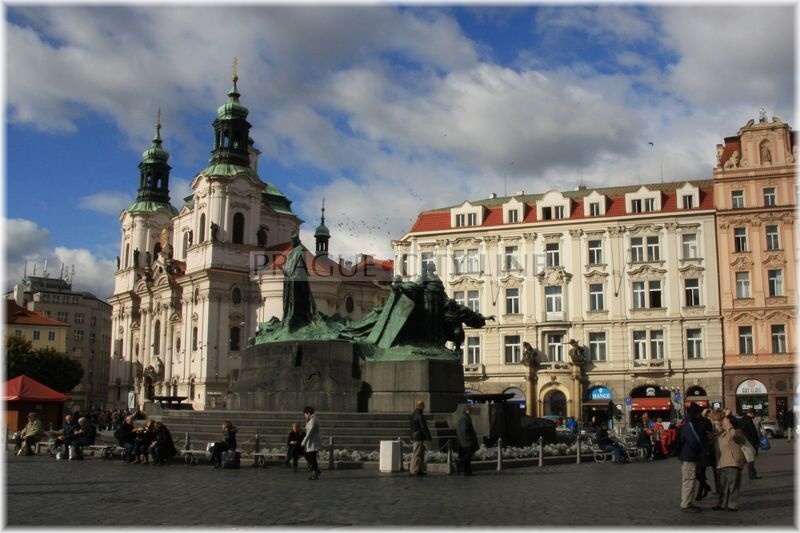 It had been witness of numerous historical events and it is still the central point of all events in Prague. 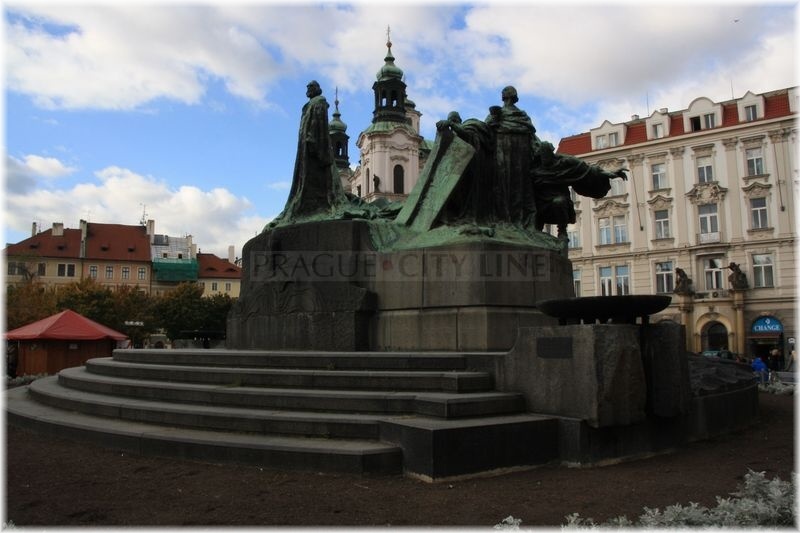 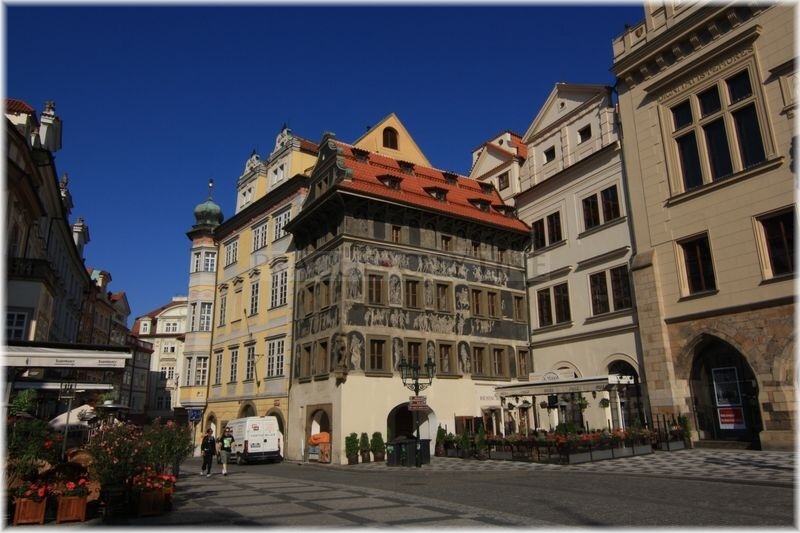 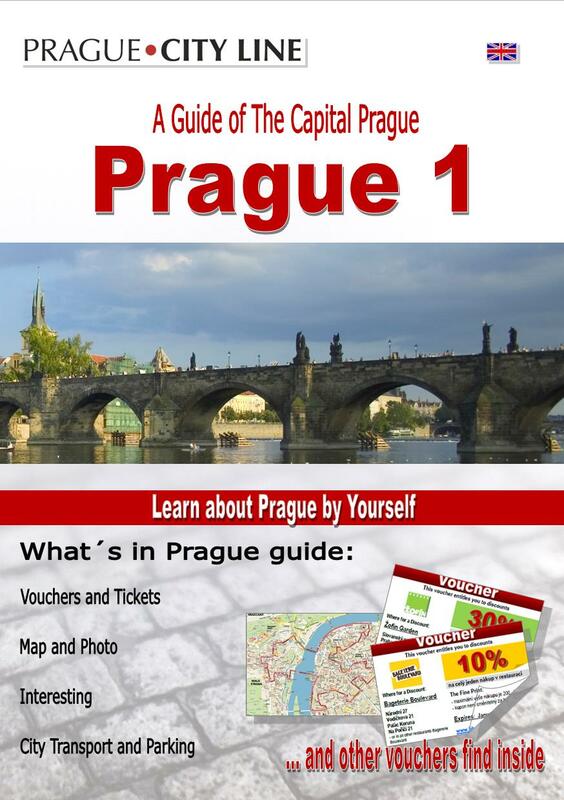 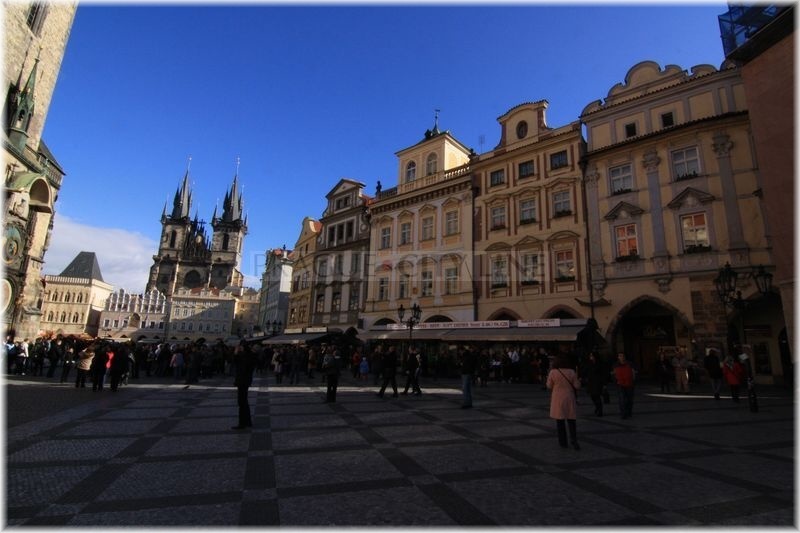 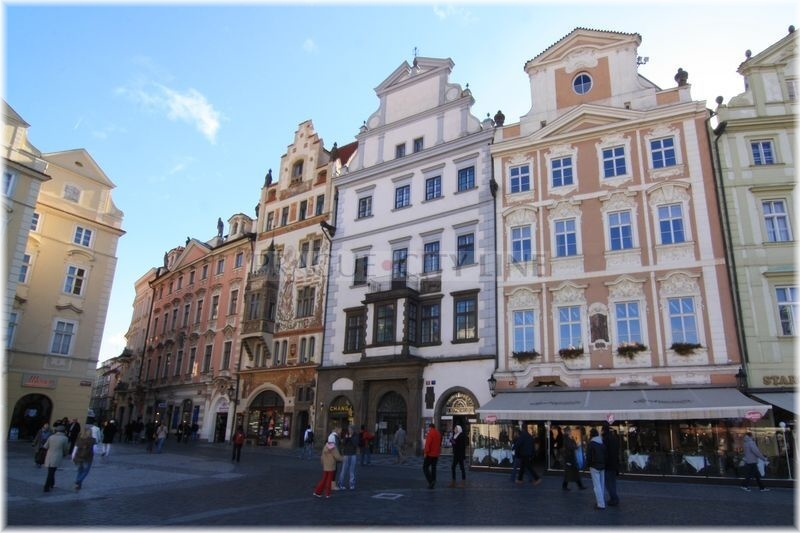 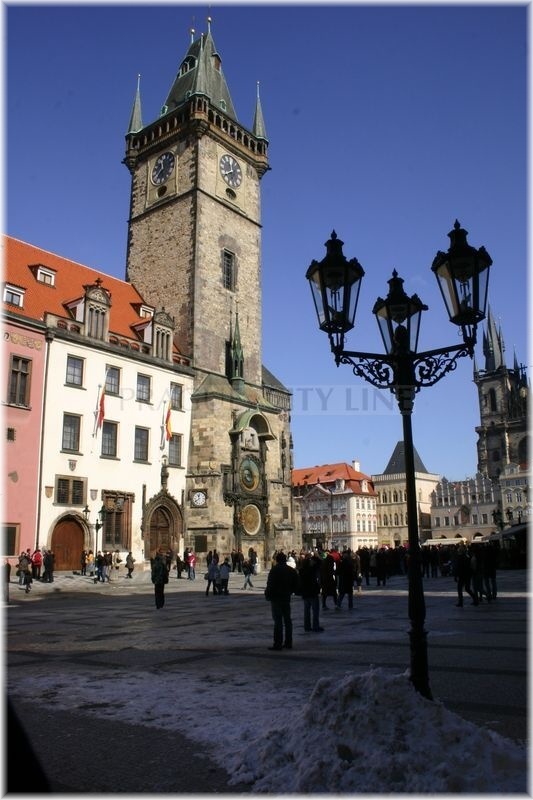 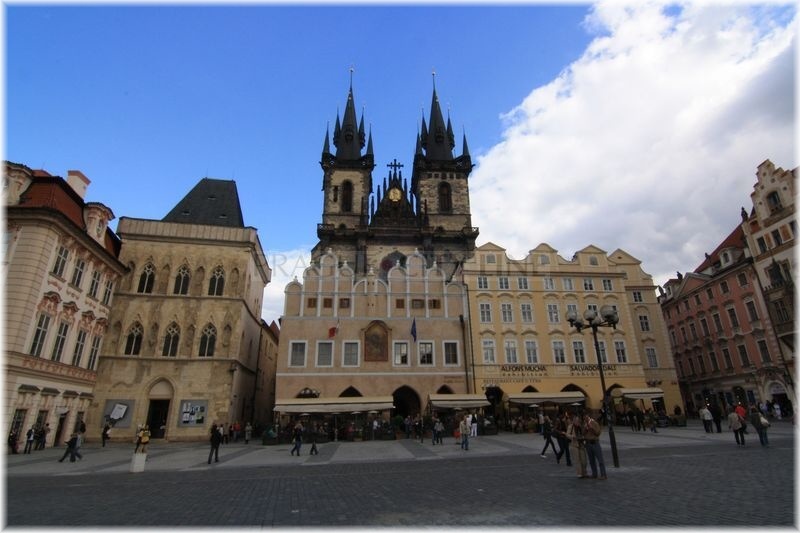 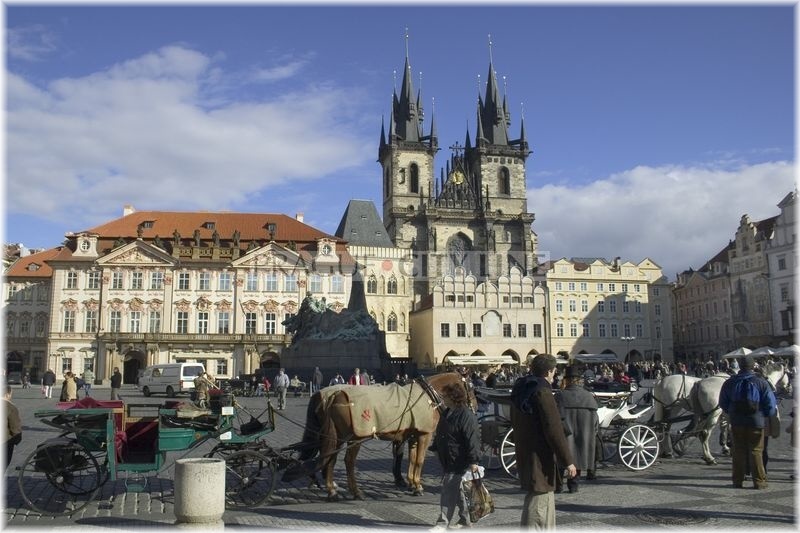 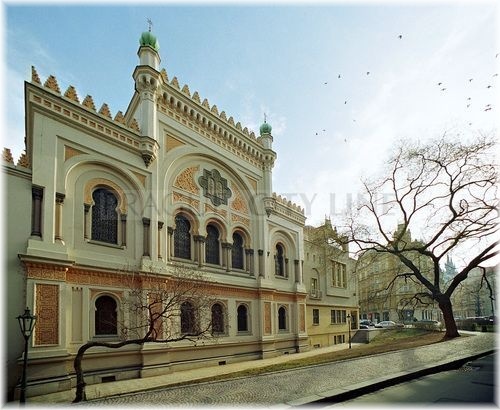 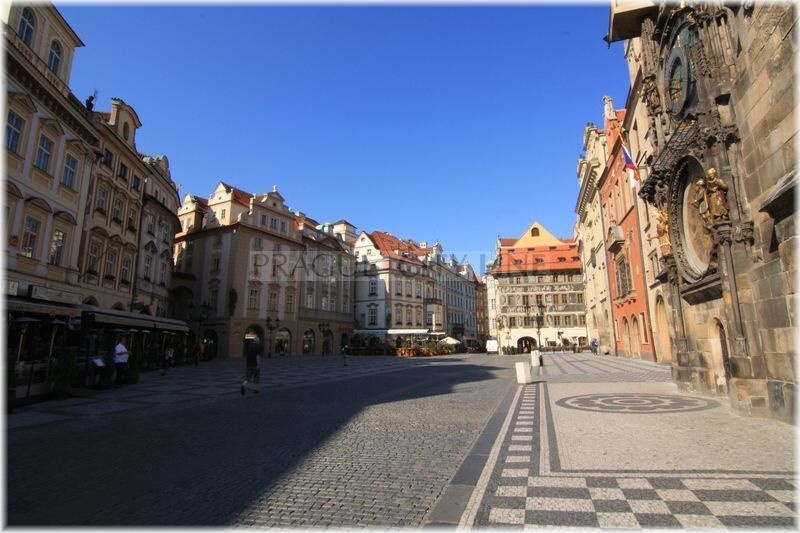 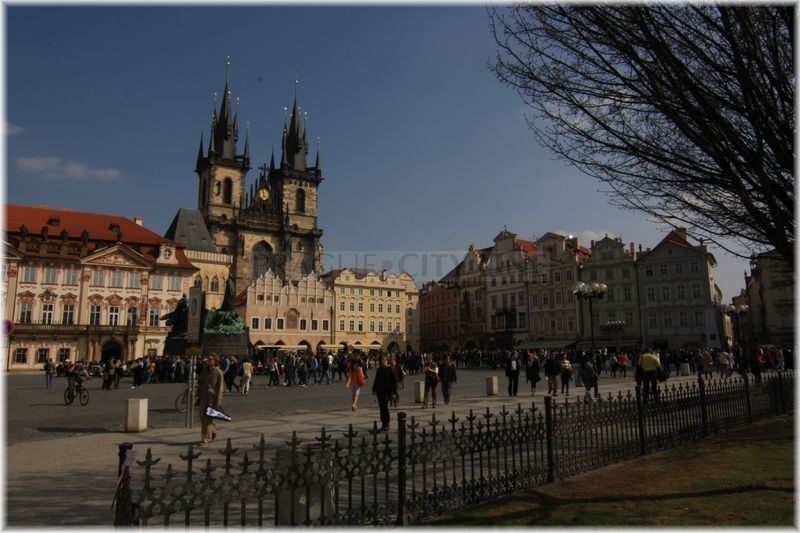 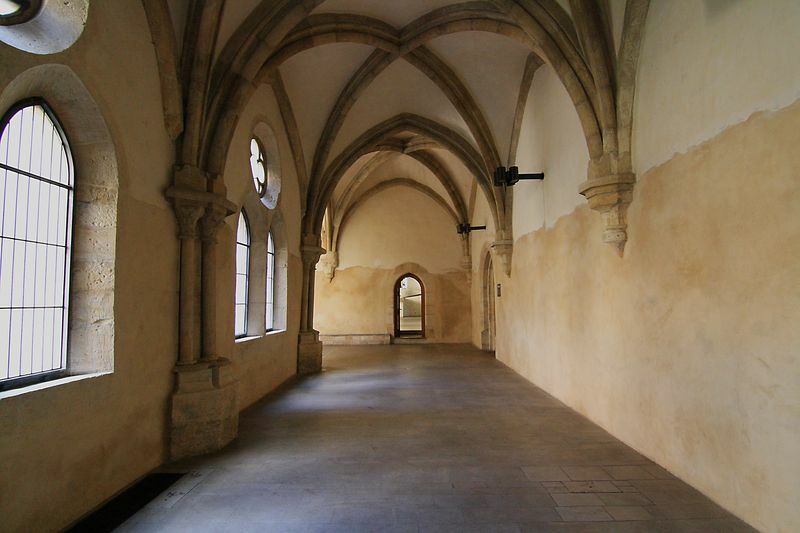 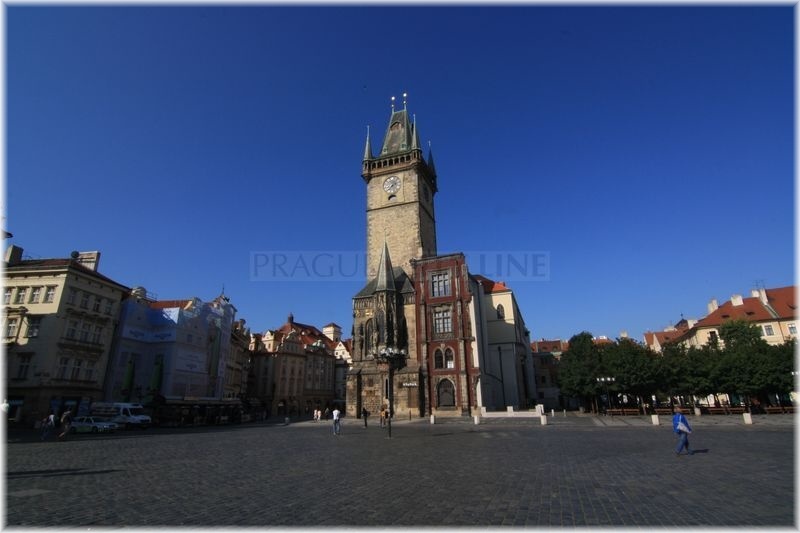 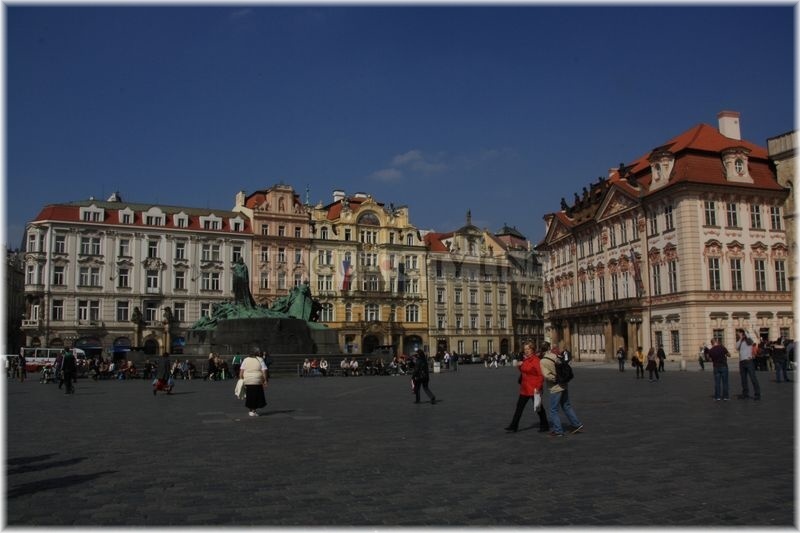 On this site you will find the introduction of this most significant Prague square. 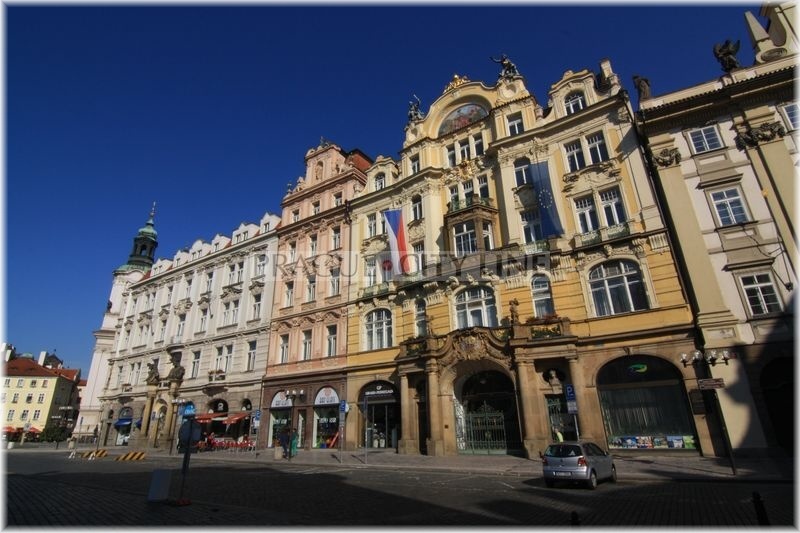 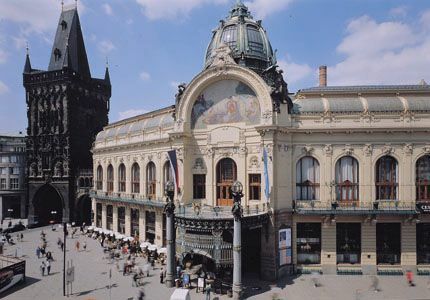 We will introduce its history to you, you will learn about its most remarkable monuments and houses and finally we will focus on Prague Orloj. 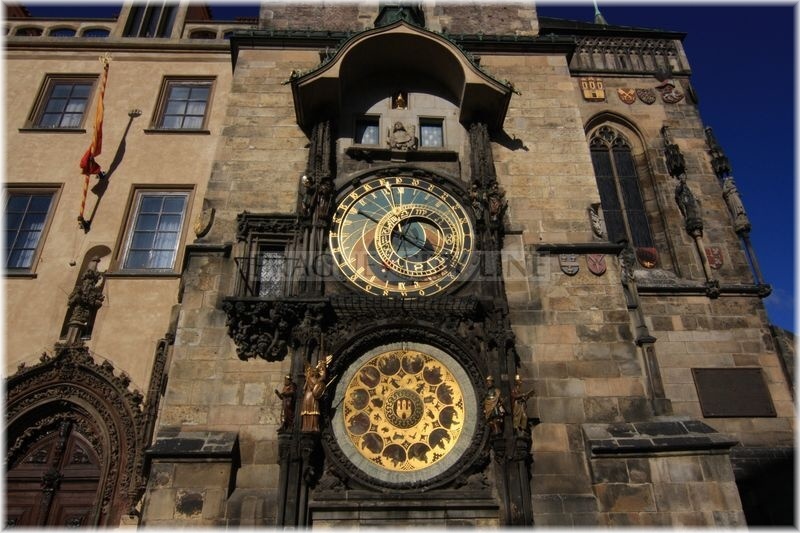 Because Orloj is not just the apostles but also the mysterious and world-famous space astrolab. 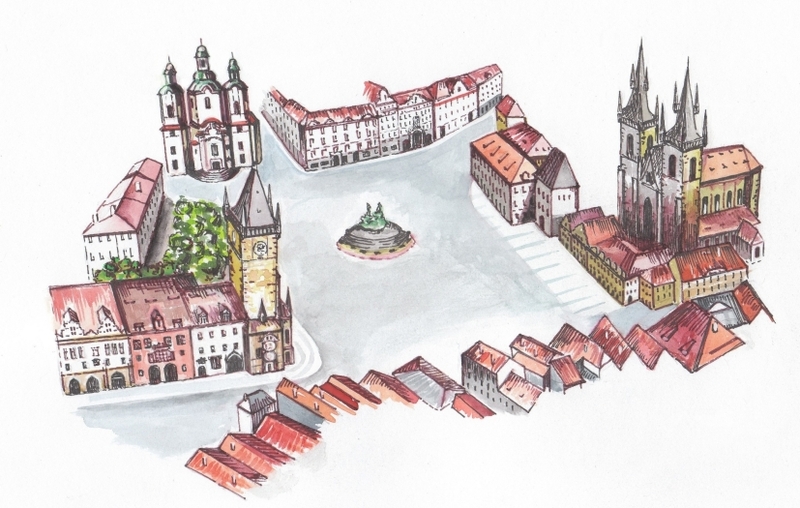 Staroměstské náměstí is described here in the form of articles. 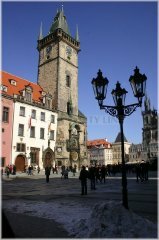 If you click on the article sequenced at the bottom of this site you will get to the menu where all the landmark information related to the article is concentrated. 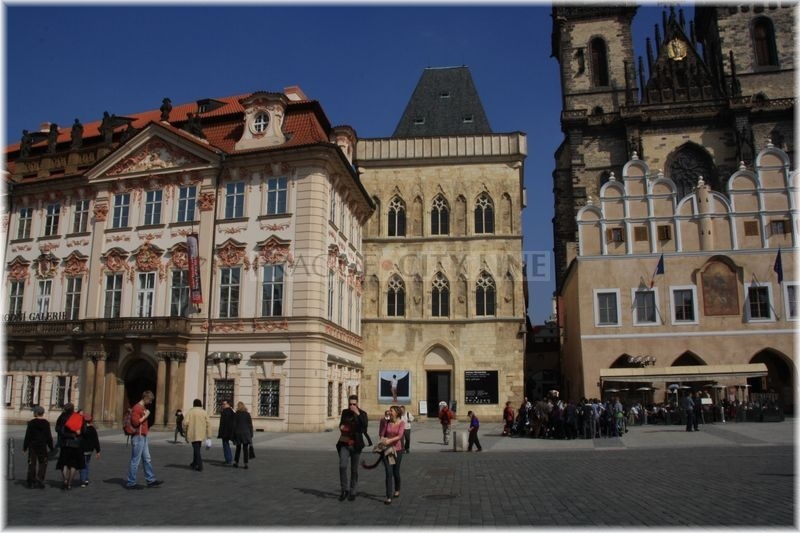 The menu contains not just description of the selected place or landmark but also the photo gallery and map of the whole square. 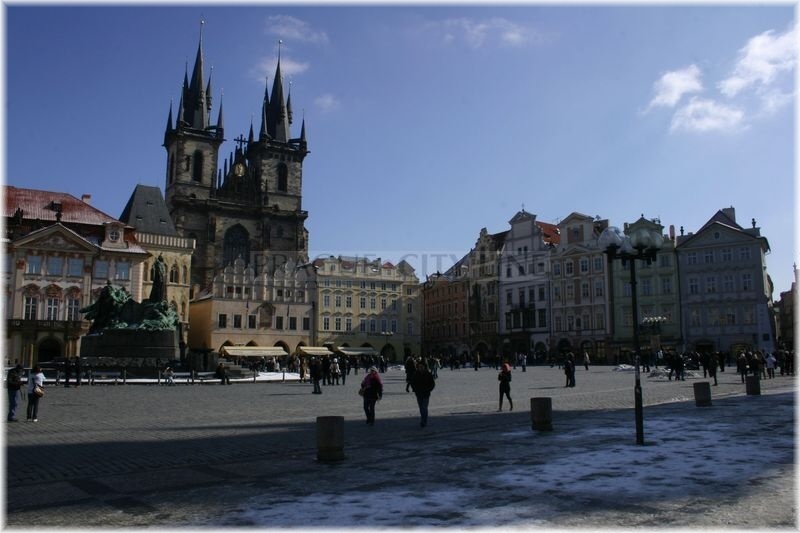 We wish you many adventures on your walks through Prague and explore Old Town Square on your own!